When Tim Hill, general overseer of the Church of God, counsels Christians, he refers to the story of Elijah for encouragement. In his book The Speed of Favor, Hill writes on how 1 Kings 18 and 1 Kings 19 "show us that the distance from the mountaintops of victory and heroism to the caves of dejection and despair is not far." Elijah experienced two extremes of emotion as did many other figures from biblical history. It goes to show: following God has its costs. We see in the Bible how people who worshipped God also experienced emotional stress. Jeremiah wrestled with loneliness, rejection and defeat, crying out "Why did I come forth from the womb to see trouble and sorrow, so that my days are spent in shame?" (Jer. 20:18). Moses was so disturbed by the Israelites' idol-worship that he said to God "If you will, forgive their sin, but if not, I pray, blot me out of Your book which You have written" (Ex. 32:32). Even Jesus suffered. Isaiah prophesied that Christ would be "a man of sorrows and acquainted with grief" (Isa. 53:3b). Knowing that He would endure crucifixion, Jesus felt deeply anguished. Throughout His ministry, He experienced many human emotions, even being brought to tears (John 11:35). Until we are united with our Father in heaven, we will experience tribulation, especially at the hands of the enemy. Hill quotes one of his preaching mentors Adrian Rogers who says, "When God starts blessing, Satan starts blasting." Shortly after exposing Baal as a false god and sparking revival, Elijah was running from a queen's death threat and begging God to take his life. Then Jezebel sent a messenger to Elijah, saying, "So let the gods do to me and more also, if I do not make your life as the life of one of them by tomorrow about this time" (1 Kings 19:2-3). When he saw that she was serious, he arose and ran for his life to Beersheba. In his misery, Elijah was consumed by fear—and understandably so. Jezebel meant what she said. Hill writes, "Elijah knew Jezebel was a cruel and vicious woman who would stop at nothing to kill him." And yet, even in the wilderness, God favored Elijah. Hungry and tired, Elijah awoke to an angel bringing him food and water. "He looked, and there was a cake baked on coals and a jar of water at his head. And he ate and drank and then lay down again" (1 Kings 19:5-6). Even in the worst circumstances, we can still experience God's blessings. Not because of our deeds or because of how we "position ourselves," but because of His goodness. God can use poor circumstances for His purpose. "The favor of God isn't given just so we can avoid or overcome negative circumstances," Hill says. "Yes, that may happen, but even if it doesn't, God's favor will take those negative situations and accomplish His purposes." In 1 Kings 19, we see God use Elijah's rock-bottom episode to remind him of who He, the King of Kings, is. This was exactly what Elijah needed to hear as his attention was on himself. "I am not better than my fathers" (1 Kings 19:4c). It is good to recognize one's own brokenness. But it is pointless when one does not also recognize their wholeness in Jesus. We should always be "fixing our eyes on Jesus, the pioneer and perfecter of faith" (Heb. 12:2a, NIV). After Elijah moaned for God to take his life, God not only blessed him, but He also revealed Himself to him. "He didn't remind Elijah of who he was as God's prophet; He showed Elijah who He was as the omnipotent God," Hill says. He said, "Go and stand on the mountain before the Lord." And, behold, the Lord passed by, and a great and strong wind split the mountains and broke in pieces the rocks before the Lord, but the Lord was not in the wind. And after the wind, an earthquake came, but the Lord was not in the earthquake. 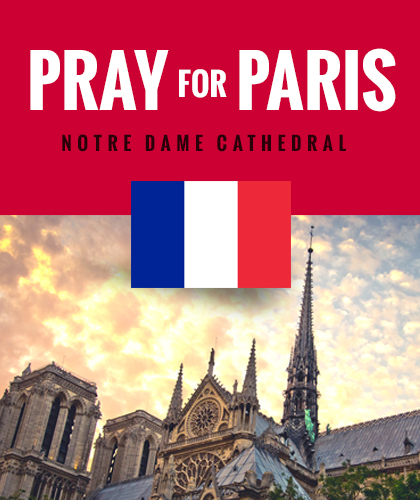 And after the earthquake, a fire came, but the Lord was not in the fire, and after the fire, a still, small voice. When Elijah heard it, he wrapped his face in his cloak and went out and stood in the entrance to the cave. And a voice came to him and said, "Why are you here, Elijah?" (1 Kings 19:11b-13, MEV). By setting his eyes on the one who gave him purpose, Elijah was reminded of his purpose which lifted his depression. Elijah's story shows how a renewed sense of meaning cannot be generated from within nor can it be found in any things of the world. God is the one who gives meaning to His children, whether in negative or positive circumstances, whether in misery or joy. "Elijah experienced God in a new way and ultimately caught a fiery ride into His divine presence," says Hill. 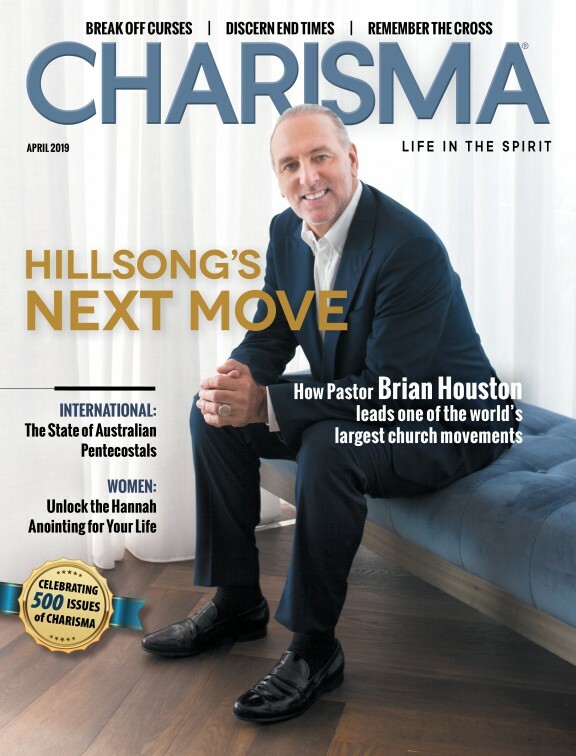 This article is based on The Speed of Favor: How God Exceeds, Increases, and Accelerates Your Life (Charisma House, 2019) by Tim Hill. Hill is an ordained bishop in the Church of God and currently serves as the general overseer. He is also a published author and gospel songwriter. He travels extensively across the United States and around the world, ministering at major denominational and interdenominational conventions, camp meetings, and conferences.